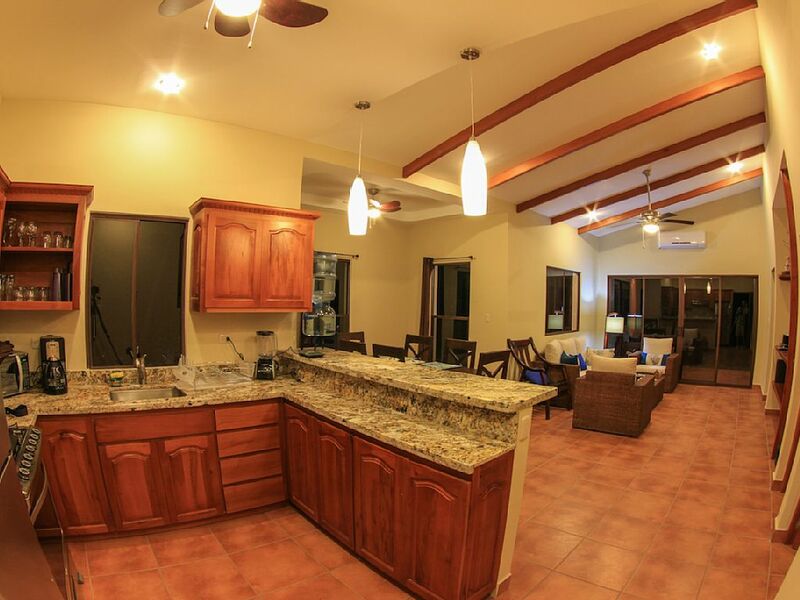 We specialize in rentals and property services. 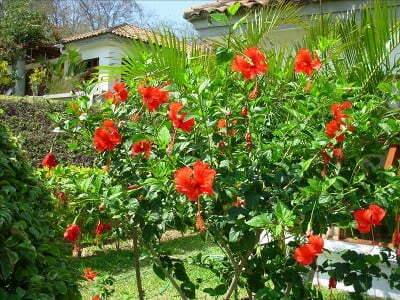 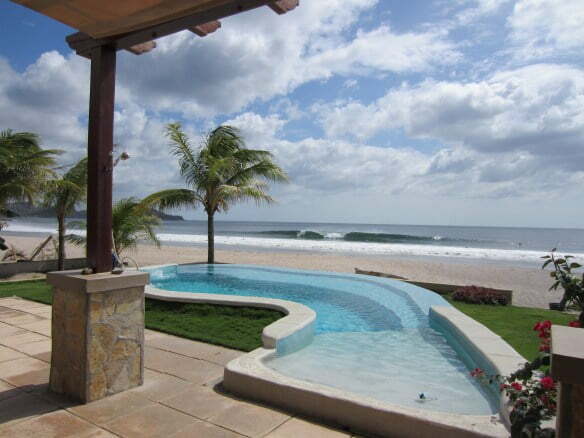 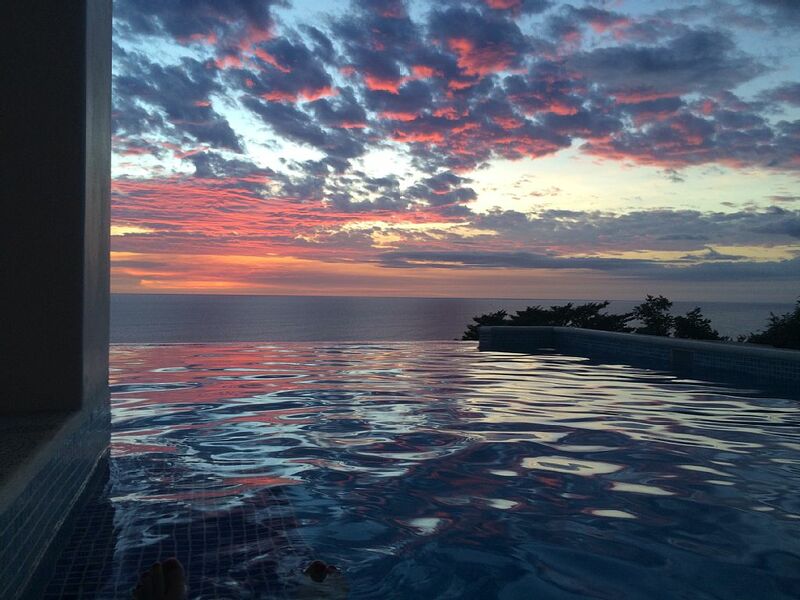 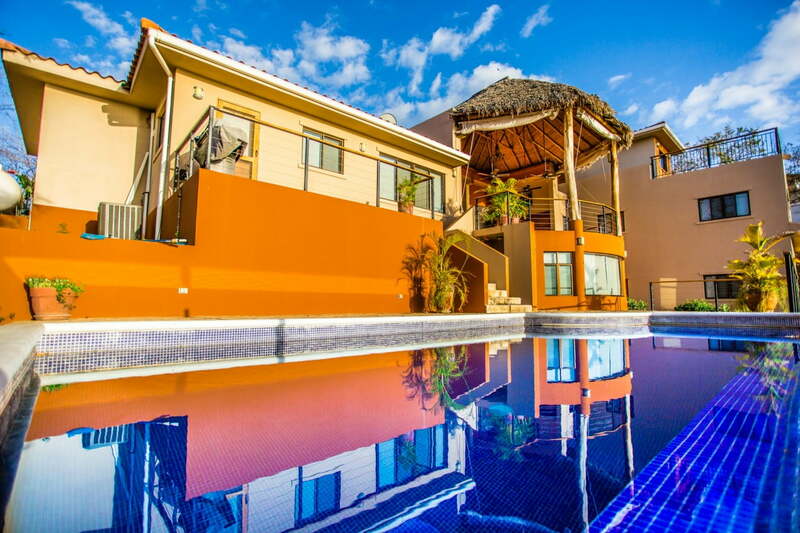 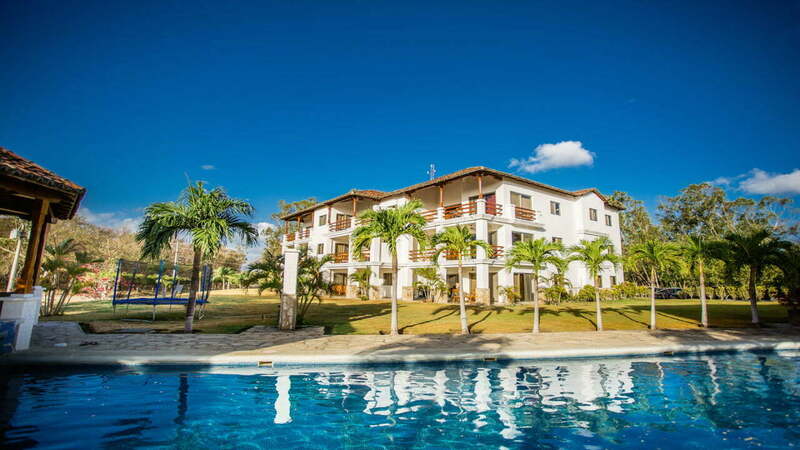 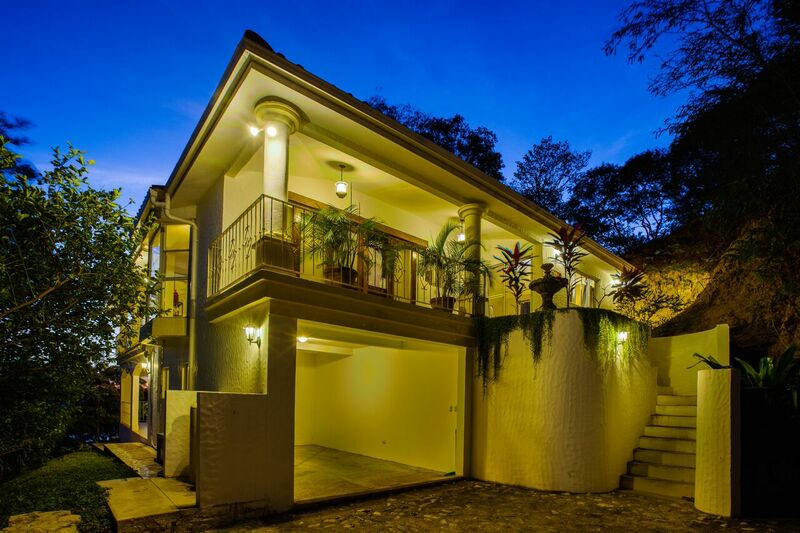 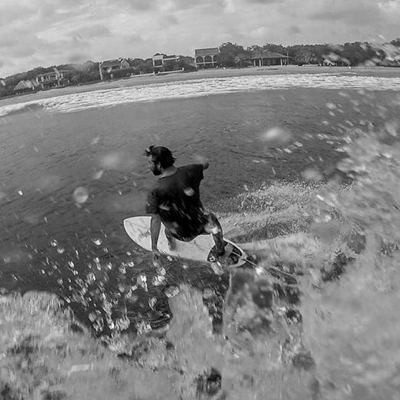 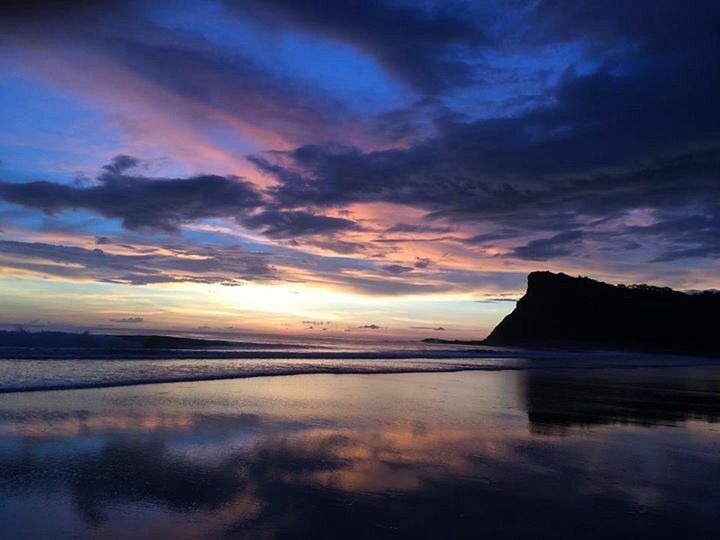 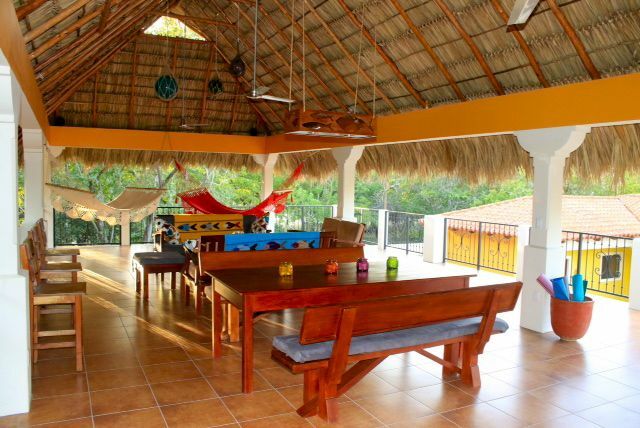 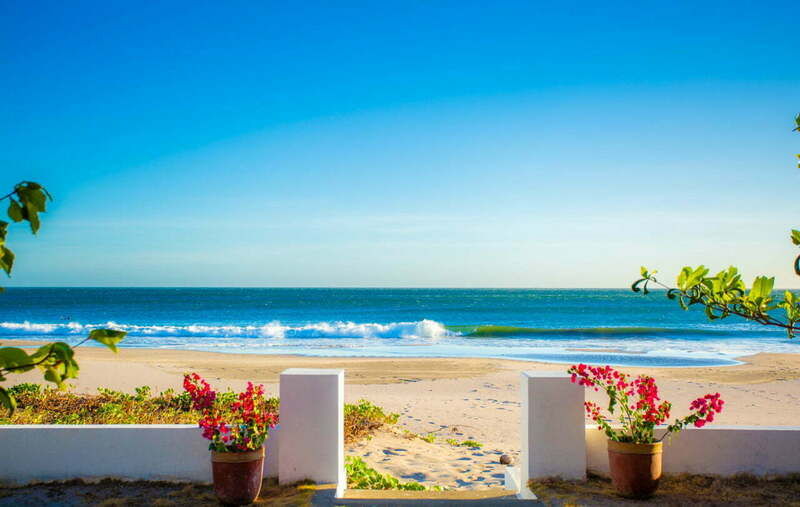 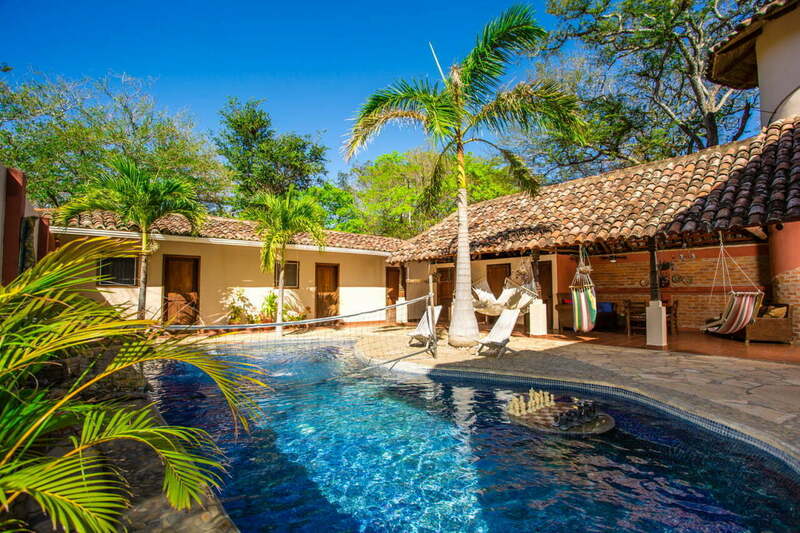 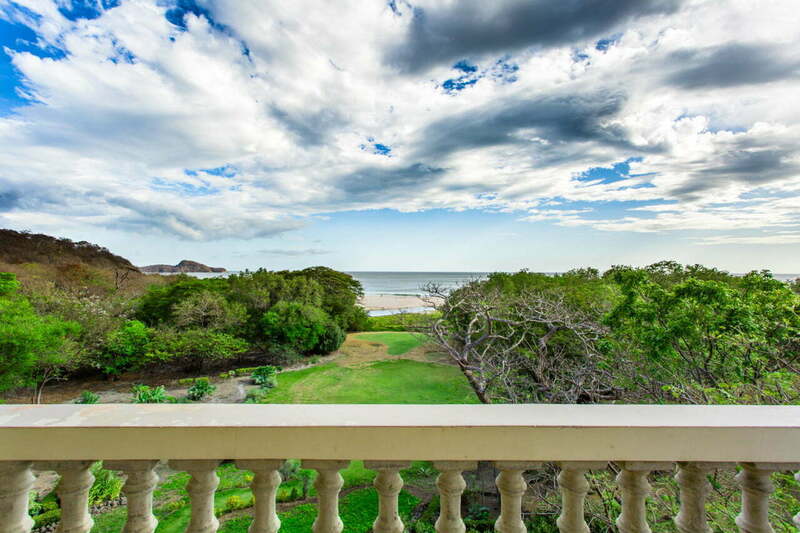 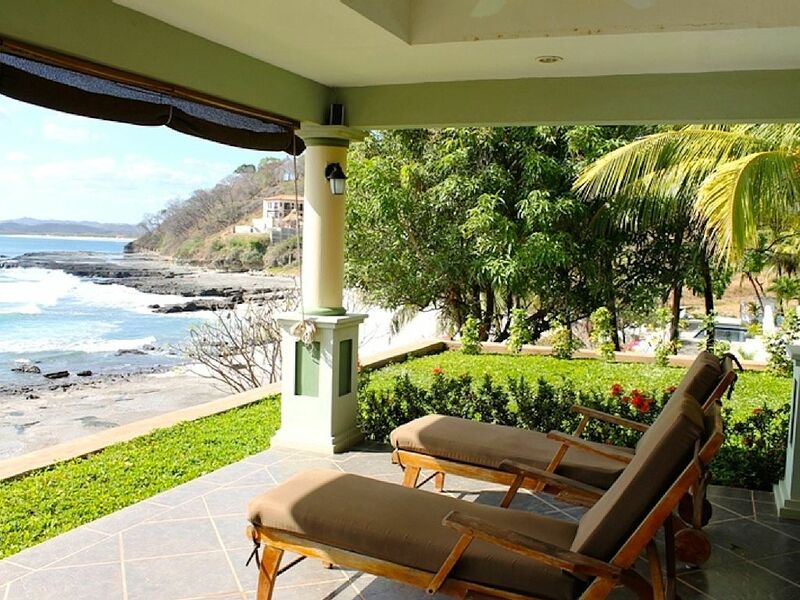 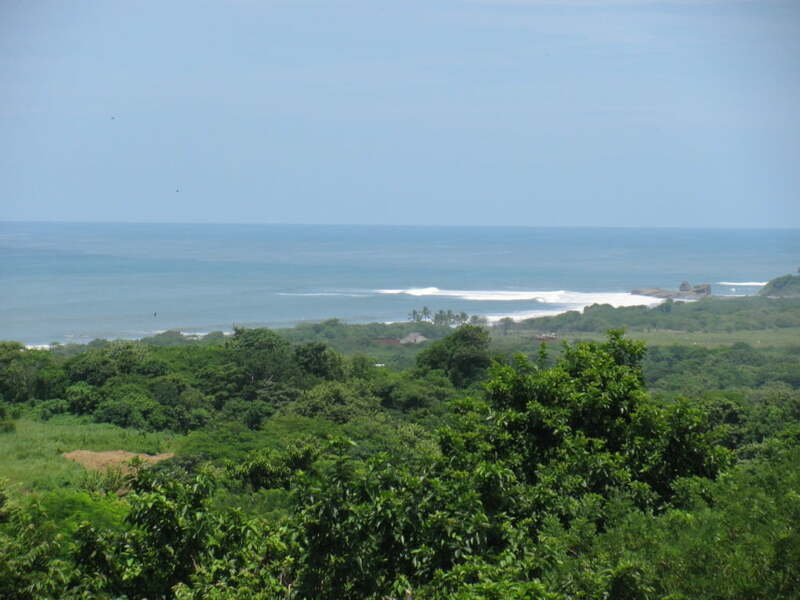 We are a full service property management company based in Tola, Nicaragua. 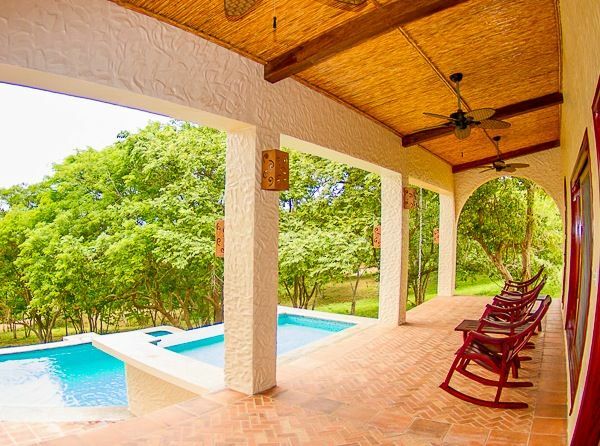 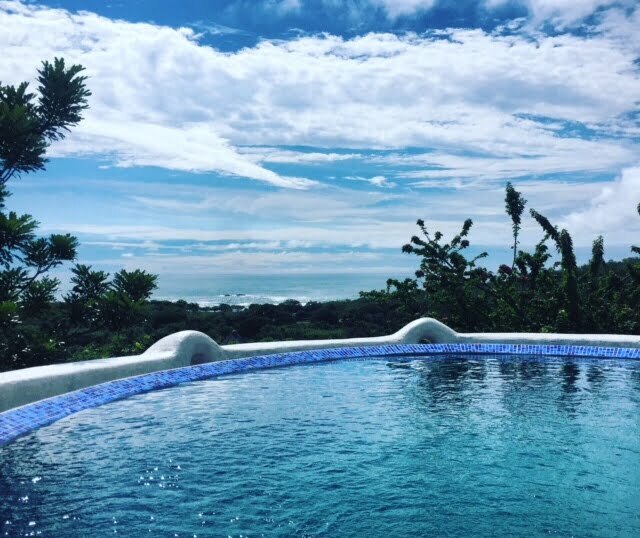 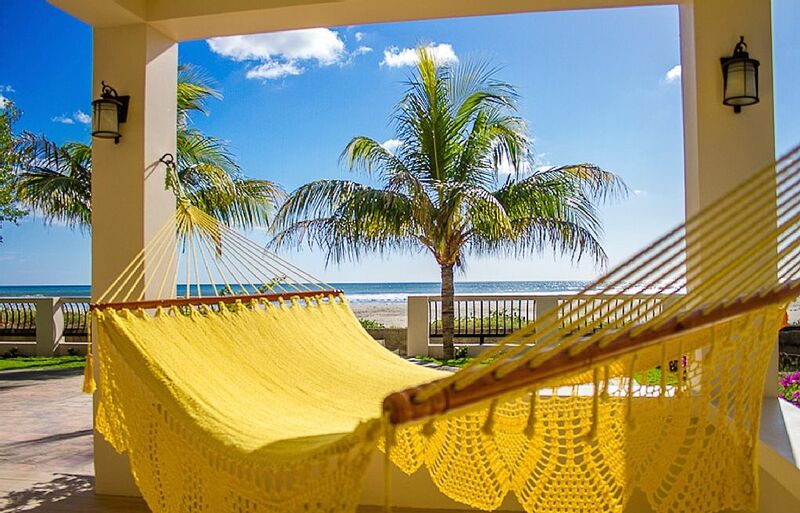 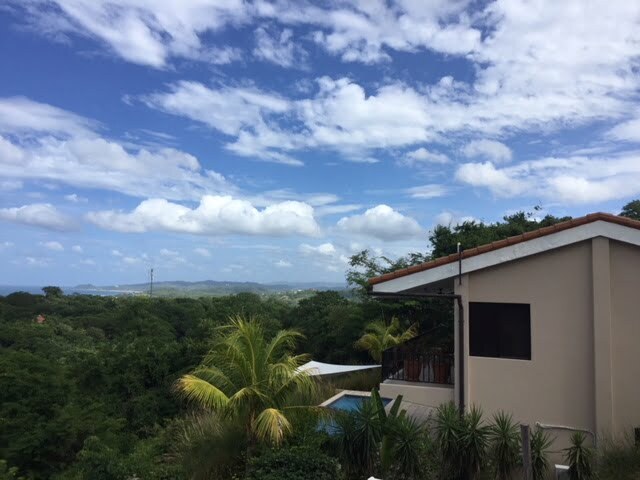 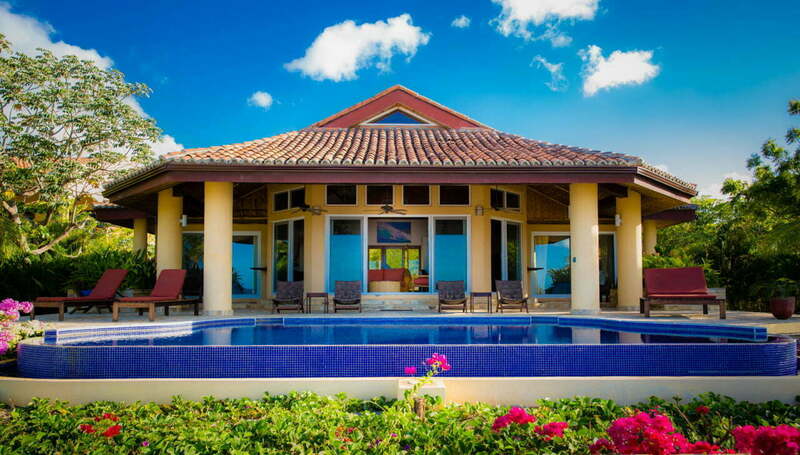 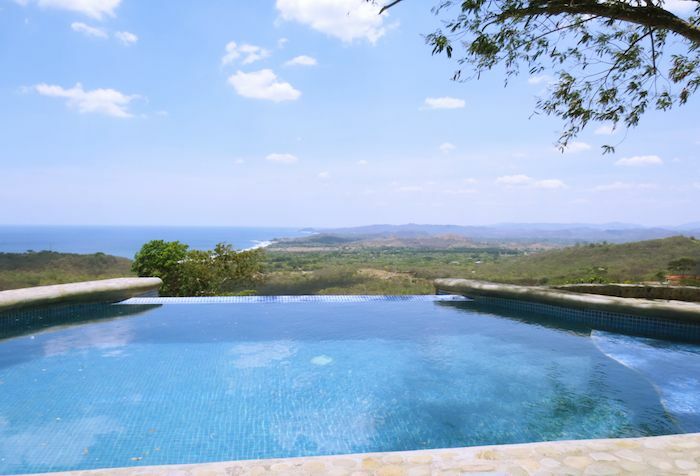 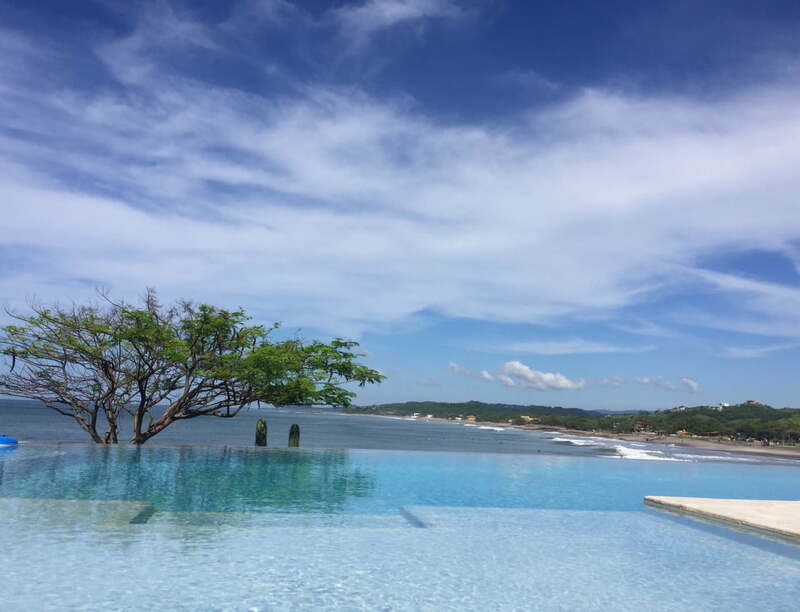 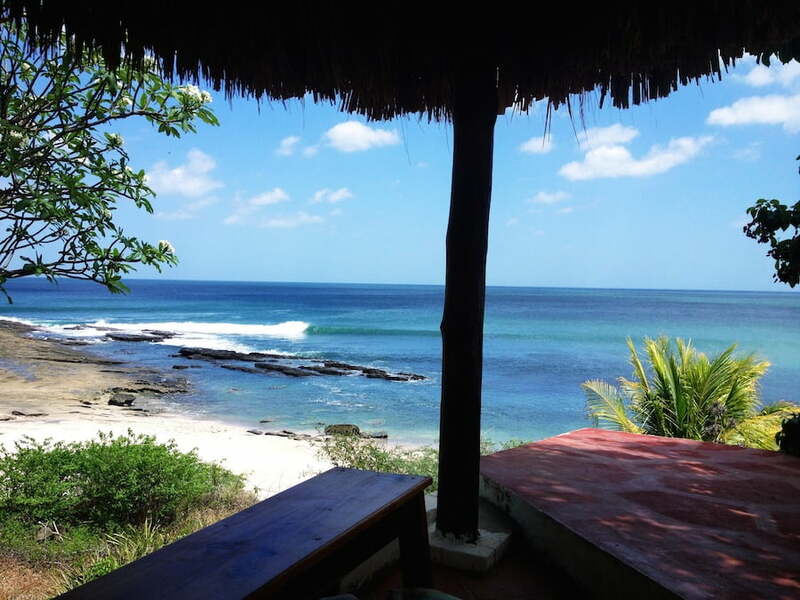 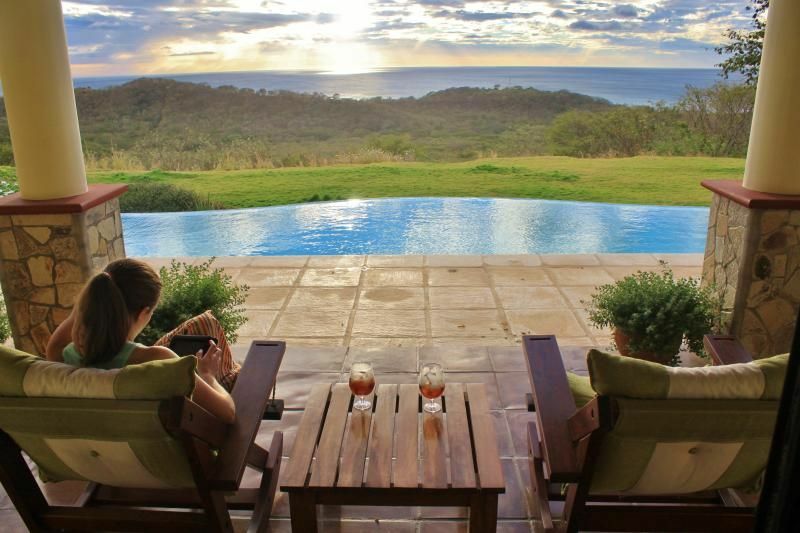 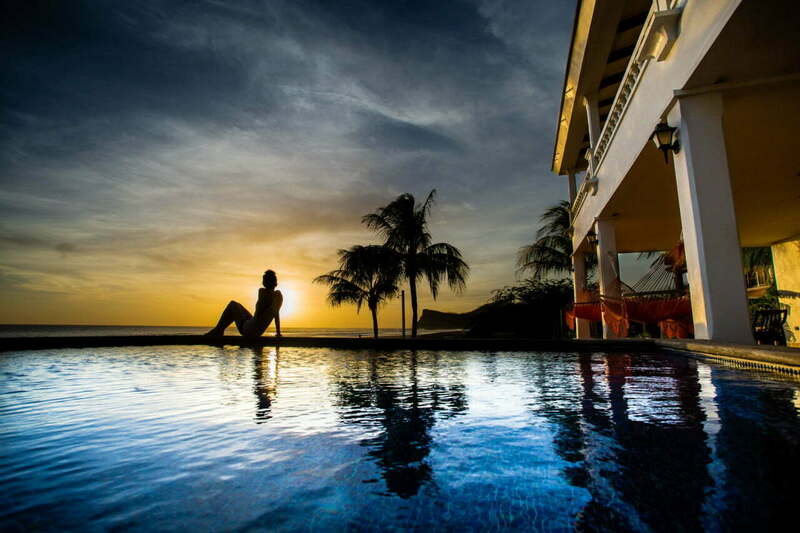 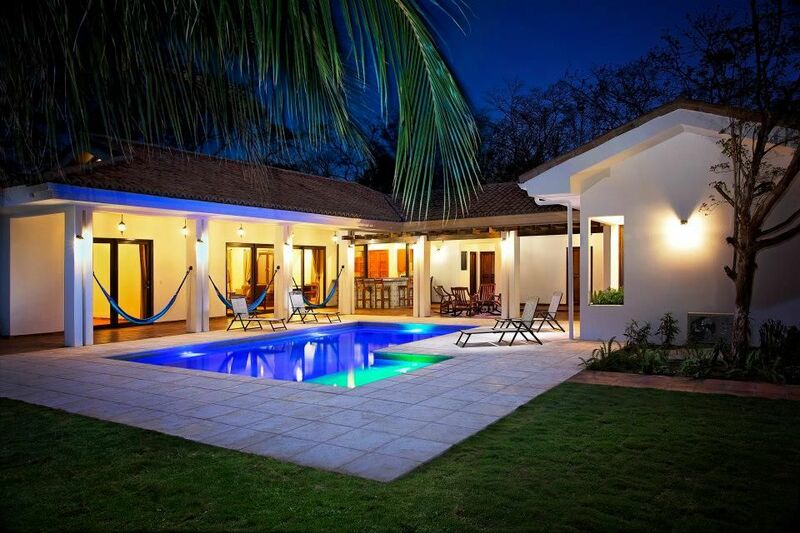 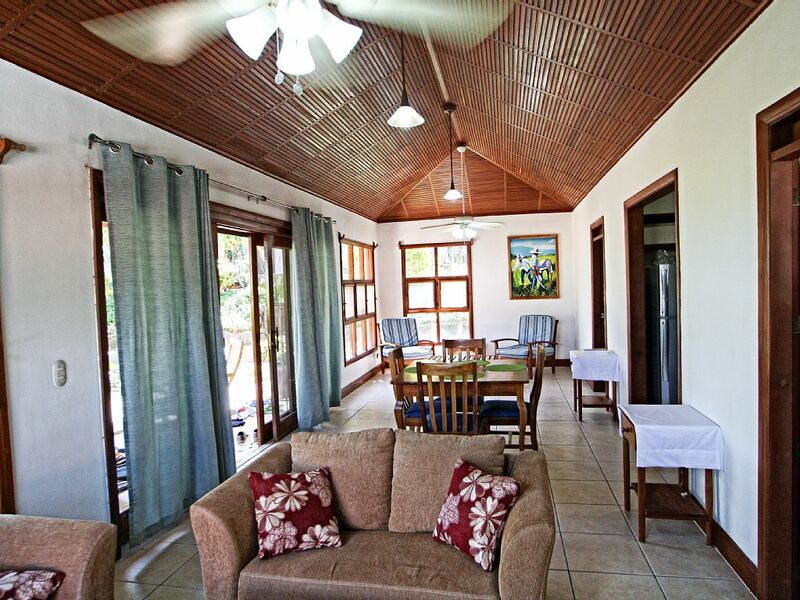 With over ten years of experience in home improvements, renovations and property management, Nica Vacation has the skills and contacts to keep your property in the best condition possible. 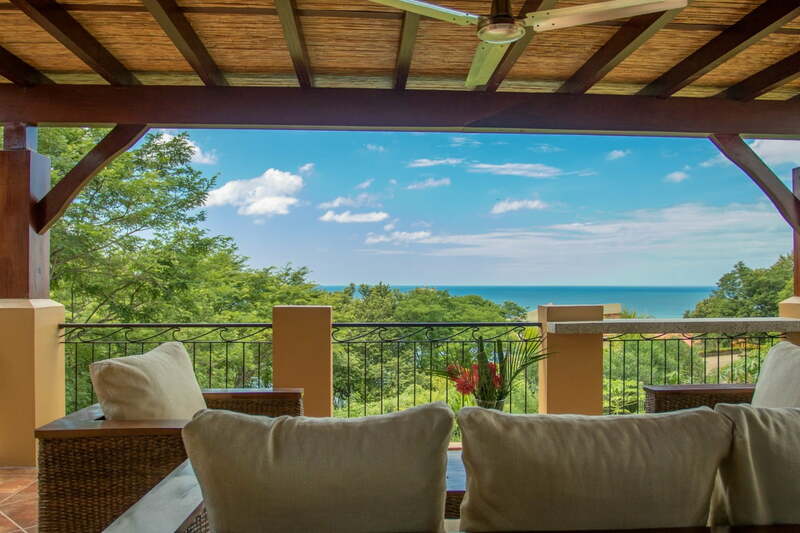 We're invested in maintaining high occupancy rates, and focused on a personalized service approach. 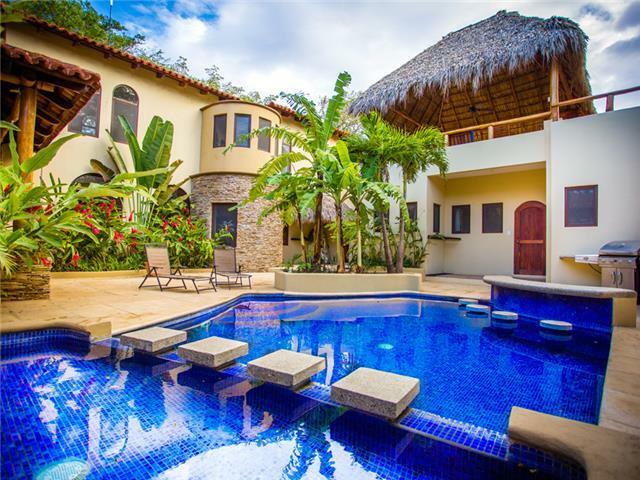 If you own a residential investment home and are looking for professional management, we are ready to work for you. 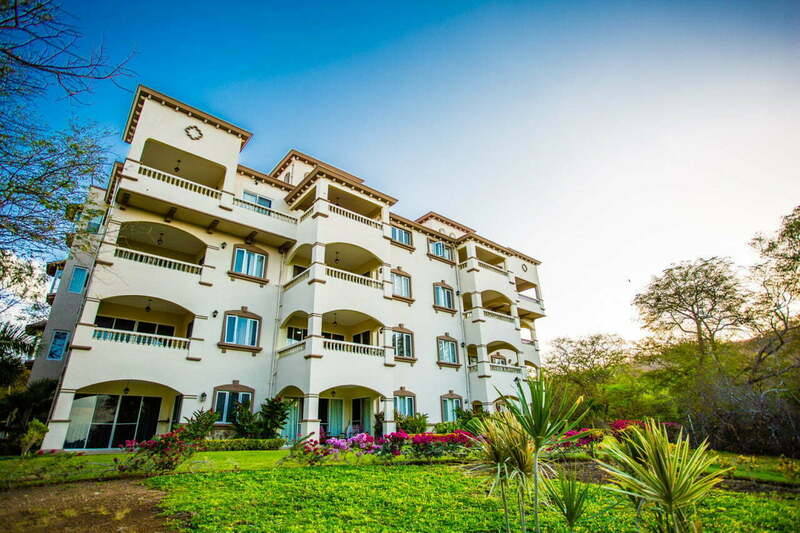 We provide clients with assistance in tenant placement, rent collection, maintenance, bill pay, bookkeeping and several other services to ensure your home, and your needs are well taken care of.